An effort is underway to name a North Philadelphia street after the boxing champion Joe Frazier. His daughter, Weatte Frazier Collins, has launched a petition to rename Glenwood Avenue as Joe Frazier Boulevard. The petition is now fewer than 200 signatures from its goal of 6,000. "It is time for the City of Brotherly Love to honor a man who meant so much to our country and brought pride to our community," she said in the petition. 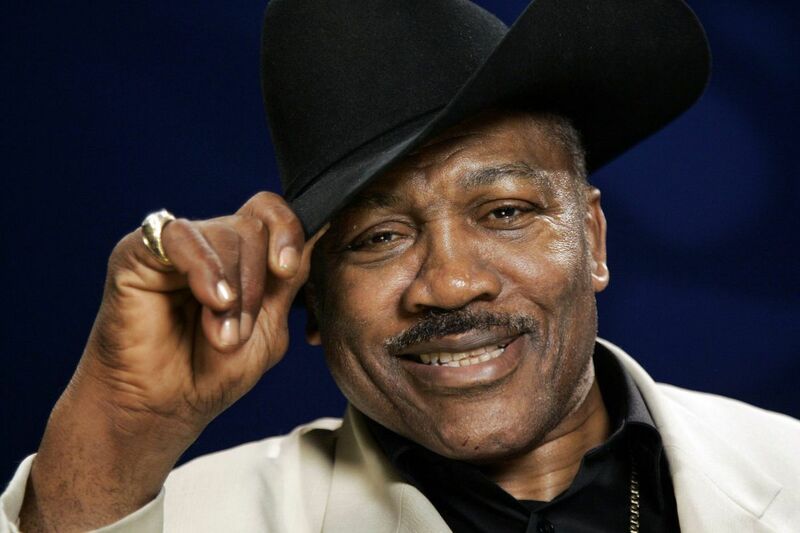 “Smokin’ Joe” Frazier was born in South Carolina in 1944 and made Philadelphia his home in his teenage years. Frazier won an Olympic gold medal at the 1964 Summer Olympics in Tokyo and became the first boxer to beat Muhammad Ali for the heavyweight title in 1971. Frazier was inducted into the International Boxing Hall of Fame, U.S. Boxing Hall of Fame, and U.S. Olympic Hall of Fame. He was 67 when he died of liver cancer in 2011. She chose Glenwood Avenue because it was where her father opened Joe Frazier’s Gym. She said her father wanted the gym to be a place for aspiring boxers to practice and for inspiring the next generation of champions. In 2015, the city unveiled a bronze statue of Frazier outside of Xfinity Live. The statue, by artist Stephen Layne, is a re-creation of Frazier’s knockdown punch during his 1971 fight against Ali. Frazier Collins will be meeting with residents on Thursday to further discuss the petition. After that she plans to present it to City Council. She said she has nine brothers and sisters who have rights to their father’s likeness and image, and all of them are working on their own projects to preserve his legacy. This story has been corrected to note that the statue shows Frazier giving a knockdown punch to Ali.